Since Windows 8 is commonly used in many PC and desktops, many users ask which USB Stick could work the latest Windows 8 operation system. New Technology usually brings new problem. Then we need find a new solution for this issue. We list below the Vodafone USB Sticks for Windows 8 for your reference. Simultaneously, we also summarize the compatibility with other Windows systems. A new modem Vodafone K4606 is now available on offer. 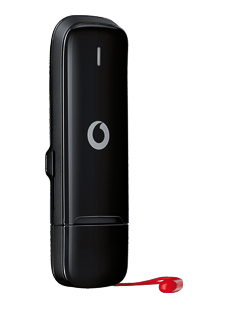 The surf stick is the direct successor of the Vodafone K4605 and offers similar technical specifications. So you can use the DC-HSPA+ technology in the UMTS network, which enables speeds of up to 42.2 megabits per second for the downlink and 5.76 Mbit/s for the uplink. LTE is not supported. 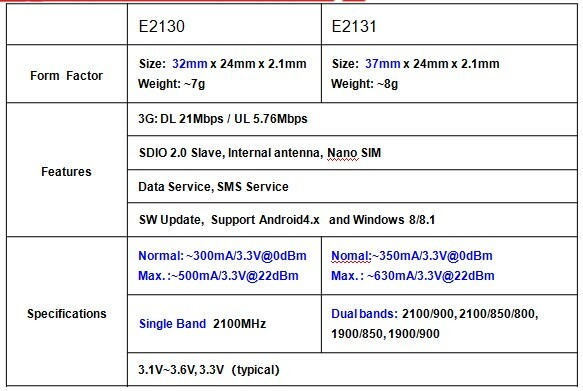 On this specifications, k4606 is very similar to Huawei E372 3G Stick. 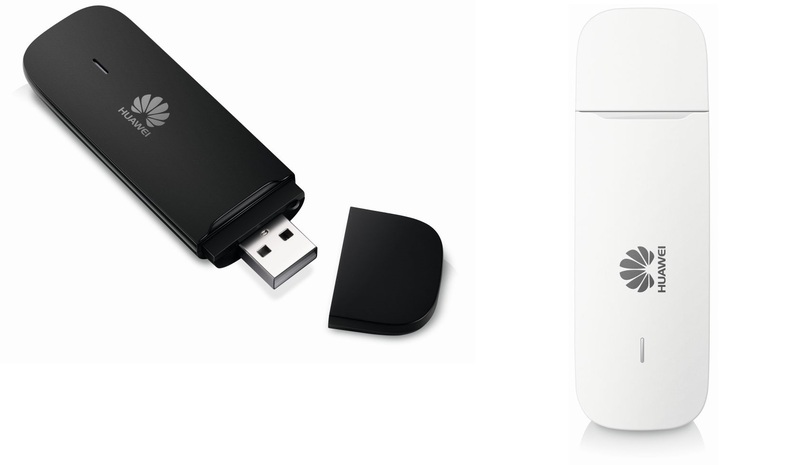 The manufacturer Huawei offers two colors for Vodafone K4606 stick, in black or white. So sometimes, people call it Huawei K4606. Even if LTE surf sticks are available in the market for 3 years, pure UMTS surf stick well have still be justified: they are often cheaper and offer many users a sufficient functionality. 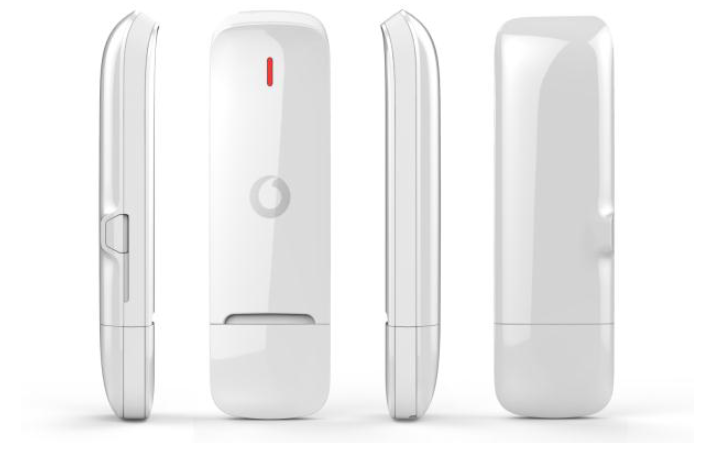 The Vodafone K4606 closes the gap between the extremely cheap, easy UMTS sticks and expensive LTE sticks. It offers up to all LTE functions, even high-end surfsticks bring that: an interface for an external antenna, built like a manhole for MicroSD memory cards. The manufacturer Huawei uses its own developed chipsets at this time, and a chipset subsidiary HiSilicon is employed in Vodafone K4606. The “Balong 520” called modem chipset, besides EDGE (up to 296 kilobits per second in the downlink) and UMTS, including DC-HSPA+ (category 24). The supported frequency bands are in the range to 850/900/2100 MHz for UMTS and GSM 850/900/1800/1900 MHz. With dimensions of 72.5 x 26 x 11 millimeters and a weight of around 30 grams, the UMTS stick is very compact, but also has a small disadvantage: the USB port is not rotatable, so the modem a few centimeters from the USB port of the notebook stands out. From the appearance, Vodafone K4606 is similar to Huawei E3251, but we are not sure whether K4606 comes from the E3251. But their similar specifications make them to replace each other. The Vodafone K4606 is available on www.4gltemall.com unsubsidized. The SIM lock does not exist, so the surf stick can be used with any SIM card. The software is of course pre-configured for use with Vodafone cards. Huawei E3531 comes available in 4th Quarter of 2013, as a new surf stick on the market. Huawei E3531 is mainly for Germany operators. Depending on the rate and network environment, the download speeds could reach up to 21.6 Mbit/s and upload speeds achievable could reach to 5.76 Mbps. The features are similar to HUAWEI E3131, which is already available in the market since 2012. The Huawei E3531 offers dual-band UMTS (900/2100 MHz) and quad-band GSM (850/900/1800/1900 MHz). The HUAWEI E3531 is SIM card unlocked and free for any operators. So the E3531 modem could be used in most countries in Europe, but only in the U.S. and parts of Asia, the HUAWEI E3531 can’t be used. With dimensions of 84x27x10, 5 mm, and weight of only 30 grams, the E3531 stick is very compact and slim, which makes it eas to take in hand or pocket when travelling. 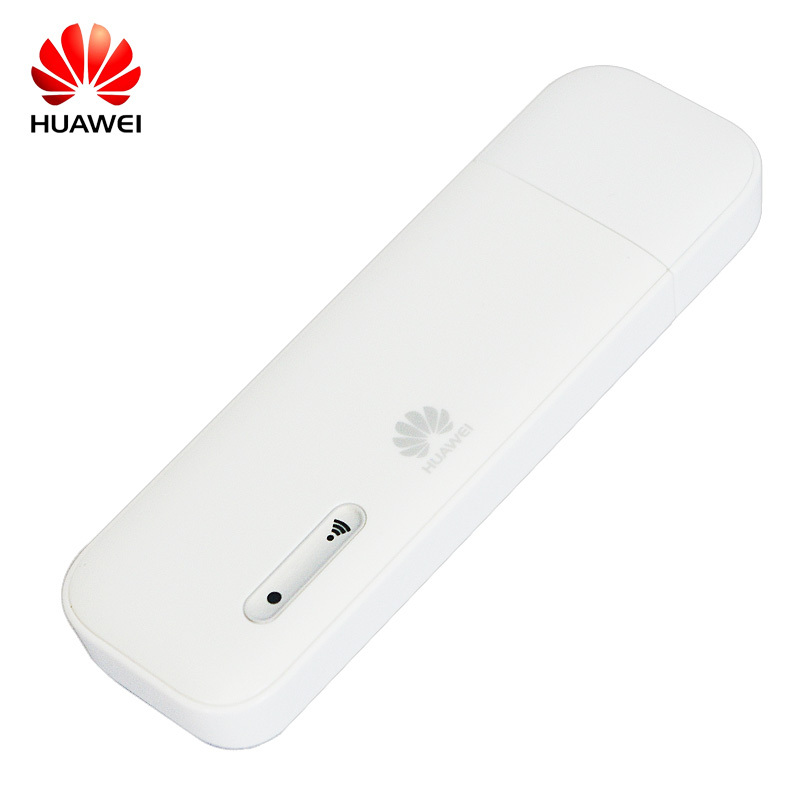 Huawei E3531 has a connector for an external antenna, it helps user to get better signal strength in rural area where lower signal. The Huawei E3531 HSPA+ Surfstick software is supplied with the Huawei HiLink, which allows operation without additional software. Only drivers will be installed at the first plugging to the computer, all operating systems are supported on Windows XP/SP3. The complete configuration is done via a web interface in the browser. HiLink Another advantage of the software: after plugging to PC for about 15 seconds, Huawei E3531 would automatically connect to the internet and PC can start surf freely. 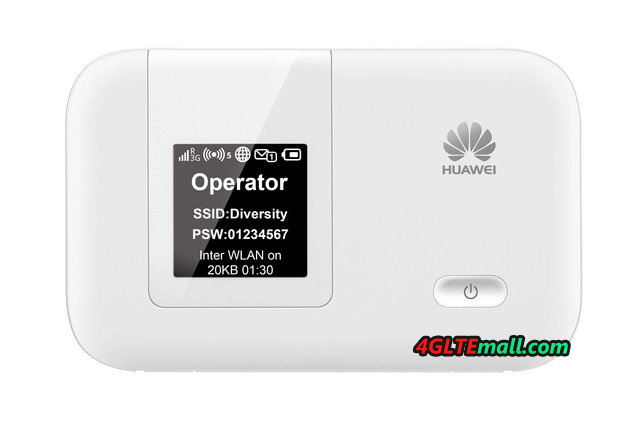 The E3531 can work with almost all sim cards completely, what’s more, the Huawei E3531 can auto setup the APN and automatically configures itself accordingly. Only the SIM PIN must be entered. 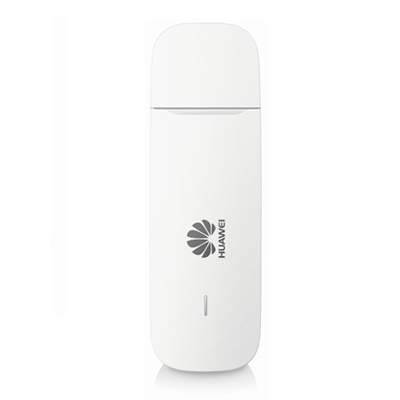 Huawei E3531 HSPA+ delivers the surf stick from the 4th Quarter of 2013 to the market. Here, the modem will be available in black and white colors and costs very few, unsubsidized and free for all SIM cards, of course. As an alternative, the Huawei E3331 (smallest surf stick in the world) has similar features and is already available. On September 8th, 2013, A Surf Stick from HUAWEI comes to our eyes with white color. The model number is HUAWEI E3531. 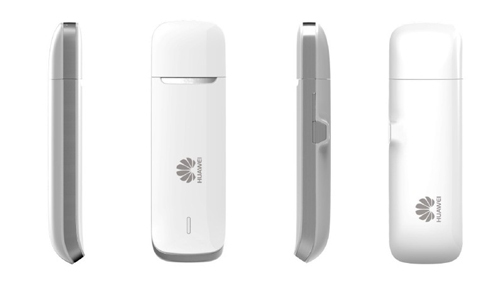 As a global leading provider of information and communication equipments, HUAWEI has release various 3G wireless USB stick with better and better technology and performance. Huawei E3531 is another model ease of use through plug and play, and supports mobile Internet with HSPA+ speed up to 21mbps. If you have a wireless USB Stick, it’s better to quickly and easily connect with a desktop, laptop or Ultrabook and surf the Internet in high speed. The powerful HUAWEI E3531 is exactly this kind of USB Stick. Without driver installation, the HiLink technology in HUAWEI E3531 ensures an Internet connection in less than 15 seconds. The surf stick is simply plugged into the USB port of your notebook or PC and go. 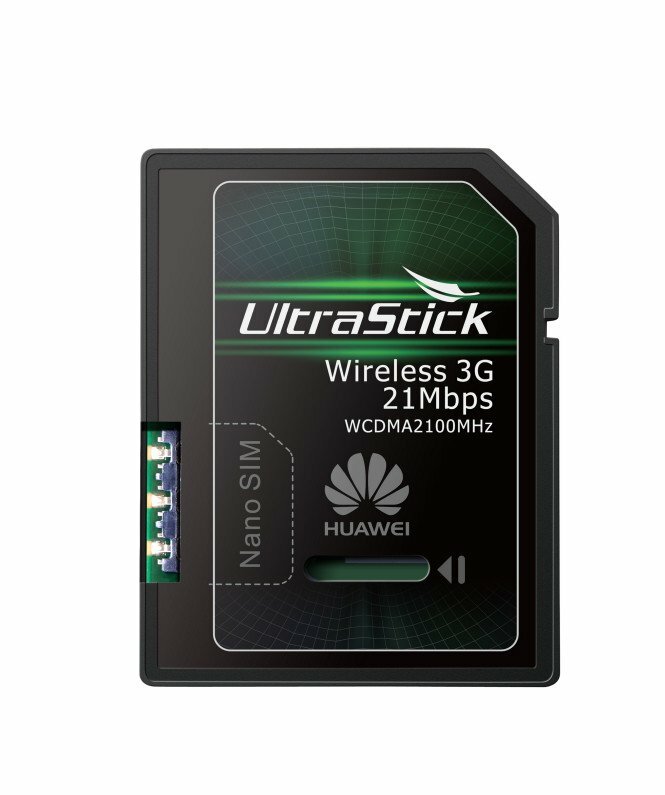 The small weight of only 30 grams and 84 x 27 x 10.5 mm size offers surfing fun for Windows ® XP, Windows ® Vista, Windows ® 7 and Windows ® 8; For the connection, HUAWEI E3531 could work on 3G (UMTS ) with HSPA+ up to 21 Mbit/s and 2G ( GSM, GPRS and EDGE). The 3G Supported UMTS frequency bands are 900 and 2100 MHz and 1900/1800/900/850 MHz for 2G. The multi-colored LED display shows the current status of the reliable connection. 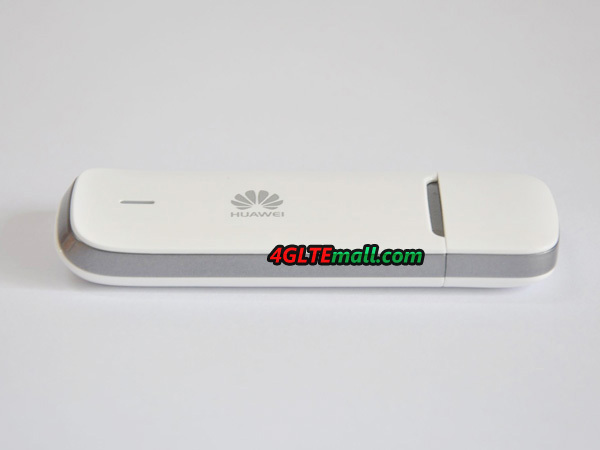 “The Huawei E3531 is a surf stick that is ready for use through plug and play in a few seconds. We offer our customers a product available that can go on the road with the fast, reliable and easily online, “says Lars-Christian Weisswange, executive vice president of the Consumer Business Group at Huawei Technologies. 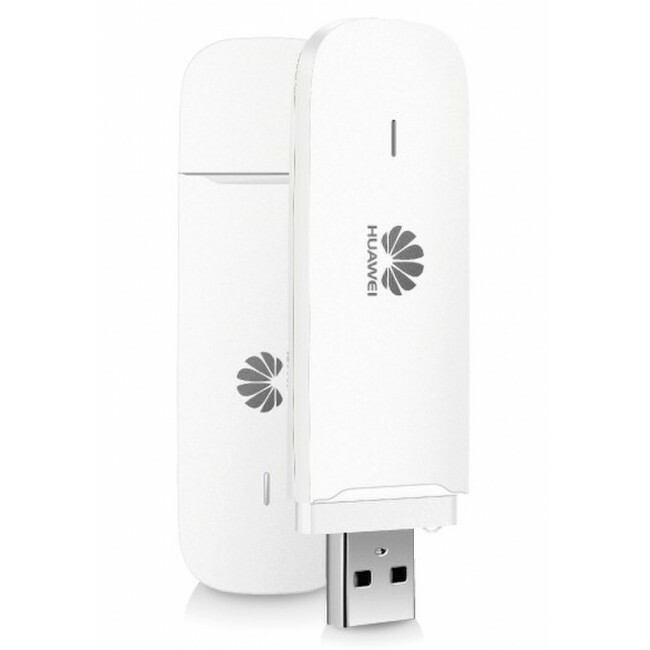 As the partner model of HUAWEI E3531, the HUAWEI E3131 is one of the best sellers for 3G HSPA+ 21Mbps USB Stick. However, this is not the end, here now we also get the unlocked Hilink USB Stick for DC-HSPA+ 42Mbps: HUAWEI E3251. It’s the fastest 3G USB Stick now with the best design. If you want to high speed and better surfing experience, HUAWEI E3251 would be considerable. Anyhow, HUAWEI USB Sticks are a series of reliable Surf stick on the go. Today, we will keep update the stock available here for wholesale about the 3G USB Modem, 3G Aircards, and 3G Routers. Below is the Newest stock, the model number and stock quantity with operator logo. If you want to buy them, welcome to contact us via email: sales@4gltemall.com . We tested the new 3G modem ZTE MF631. It surprised us with a convenient USB connection and easy installation. The USB connector of ZTE MF631 is moving – in portrait orientation, which means that you can adjust the angle of the modem and avoid damage to the modem or the USB port on your computer. The basis for a convenient connection to the Internet is a good 3G modem. You can buy the modem ZTE MF631 from www.4gltemall.com. The MF631 weighs only 25g, we decided to take a closer look. ZTE MF631 is with a surprising USB plug, which is moving – in portrait orientation. This means that you can adjust the angle of the modem while it is plugged into the USB interfaces on your computer. This solution will avoid damage to the modem or the USB port on your computer by accidentally hooking the modem when you move your computer. As you know, 3G modems could work in mobile conditions, on a train, a bus, a public place. In such conditions, it is easy for users to solves the networking connection problem outdoor, you can move the computer without worrying that network discontinue. ZTE MF631 works perfectly in this situation. ZTE MF631 USB Stick resembles in size and appearance of the USB flash drive in addition to the SIM slot (for granted), the user will find a micro-SD card slot for memory. The MF631 modem can connect to the network operator with a maximum HSDPA download speed of data 7.2 Mbit/s. On the other hand, the maximum upload speed is 5.6 Mbit/s. 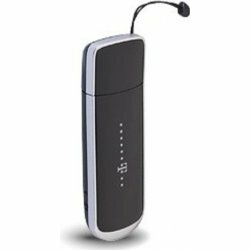 The device also supports slower connection standards, such as 2G GSM/GPRS/EDGE. ZTE MF631 has a connector for an external antenna. It’s useful if users find themselves in a place with weak signal coverage. Good news for users is that the ZTE MF631 will work on almost all operating systems. This includes Windows versions XP/SP2, Vista and the latest Windows 7. And the Apple MAC OS is also supported by MF631 Stick. The installation process is extremely simple. Just put the modem into the USB port and wait for the auto installer application used to configure the connection. The entire installation takes few seconds and requires a few clicks. Then we can happily surf the net. The setup program will bring up information on the signal level and standard network connection. From the application, we can also monitor the data transfer and send SMS messages. From the experience and test, ZTE MF631 is a good modem for surfing outdoor or for trip. 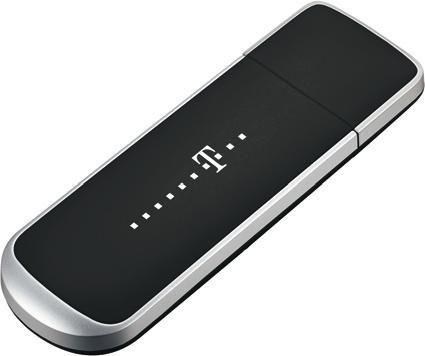 And if you want high speed, here now there is ZTE MF821 4G Modem(100Mbps) and MF820D LTE Dongle available on 4gltemall.com . You may consider if you want to surf at 4G speed.